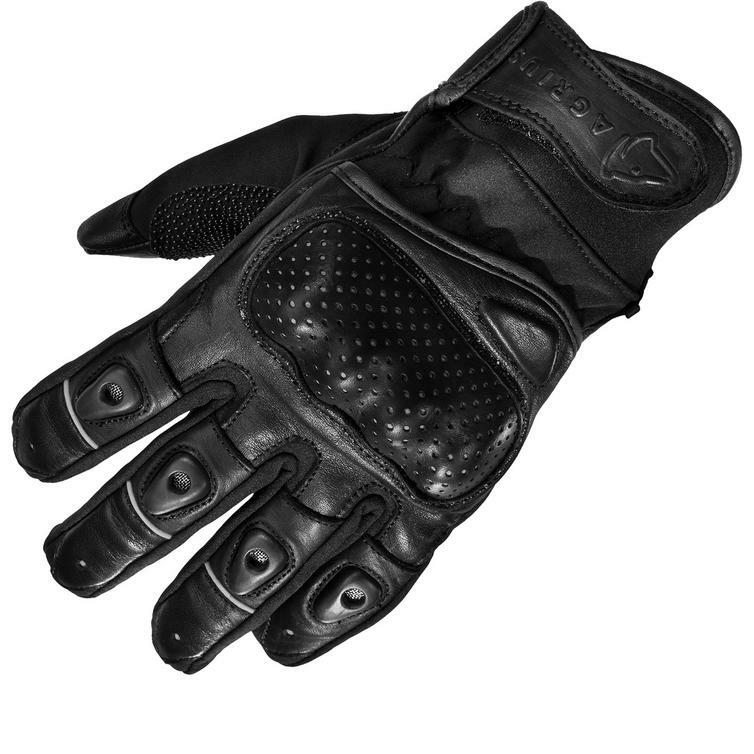 The Agrius Strike Motorcycle Gloves offer everything you need for Spring, Summer Riding. 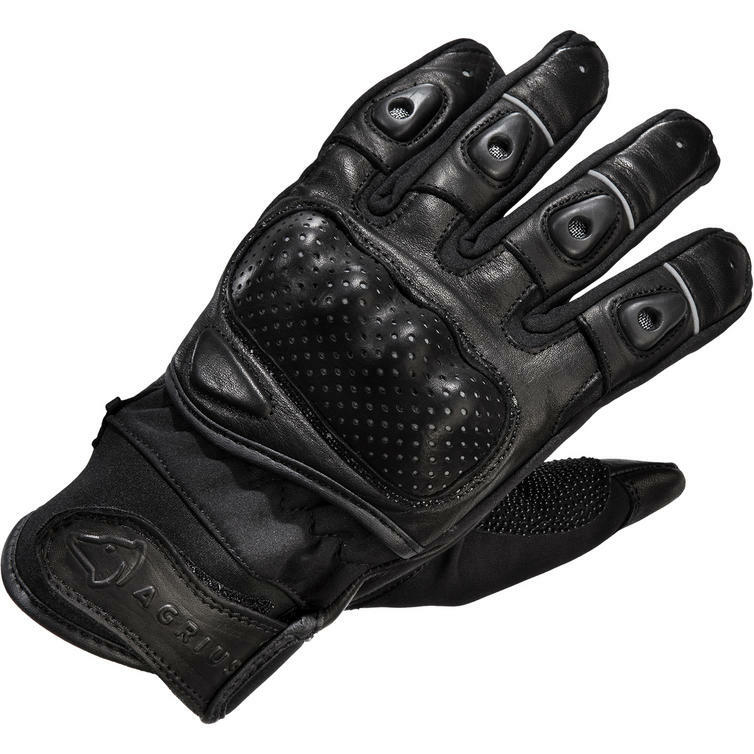 A mixture of Aniline Leather and Softshell textile have been used for the outer construction and there is a soft touch inner liner combined with the added flexbility of the floating knuckle armour providing extra comfort and maneuverability. 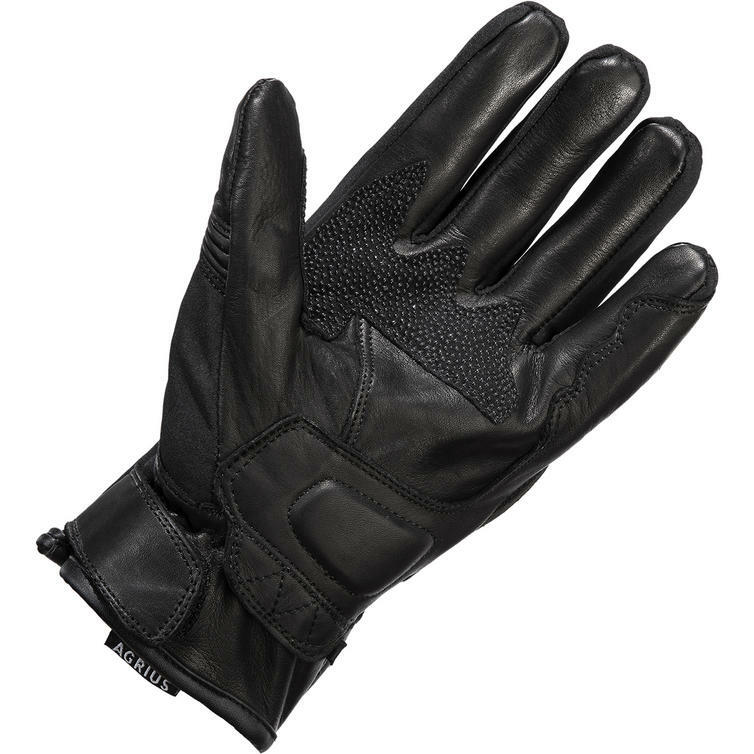 The Quality, Design and Flexibility of these gloves make them ideal to help you through the hot weather comfortably!